The Tata Institute of Social Sciences in Deonar, Mumbai issued a circular on Wednesday stating that any form of ideological differences among some students and some faculty members must be kept out of the academic space and it should not be aired, misinterpreted or posted on any social media platform. Any such activity will not be tolerated by the administration under any circumstances, the circular mentioned. The circular clearly states that these differences are "vitiating the academic and teaching-learning environment of the institute". "This circular further confirms our fears regarding the ongoing attempts by TISS administration to suppress all critical voices in the institute. It is absolutely wrong on the part of the Registrar to paint the students and teachers who hold opinions on various issues affecting them within and outside of the institute which may not be aligned with those in power, and those who exercise their freedom of expression to voice out against any injustice in any platform as vitiating the academic environment," says Jit Hazarika, the TISS Students' Union President. It goes on to mention that students who refuse to follow the rules and regulations put forth by the administration will have to take responsibility for their actions and consequences thereof. Imposing a restriction on what the students can or cannot post on their social media accounts, the institute's circular has explained some strict guidelines to be followed hereafter. "Students are hereby notified that they should strictly use only internal mechanism for their grievance redressal. 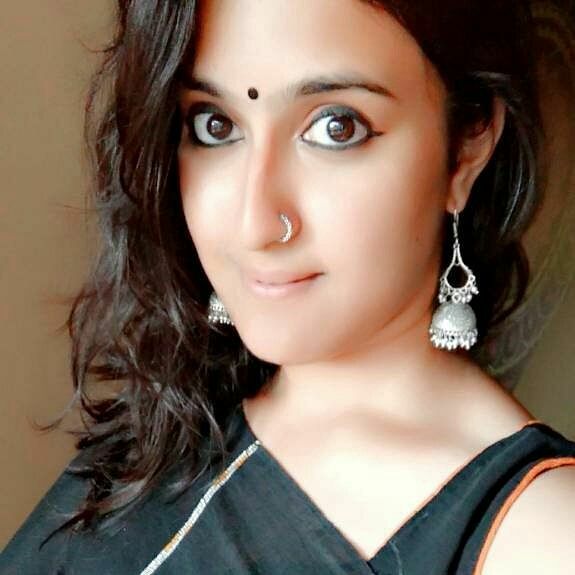 Any matter discussed in the classrooms or within the campus should not be misinterpreted or posted on social media in the manner which would bring disrepute to TISS or be misinterpreted. Any such postings on social media will be the sole responsibility of the person posting it and the Institute will not be responsible for the consequences of such an act by the student. Students shall necessarily maintain respect, discipline and sensitivity in the academic domain while respecting diverse views and ideas," it states. 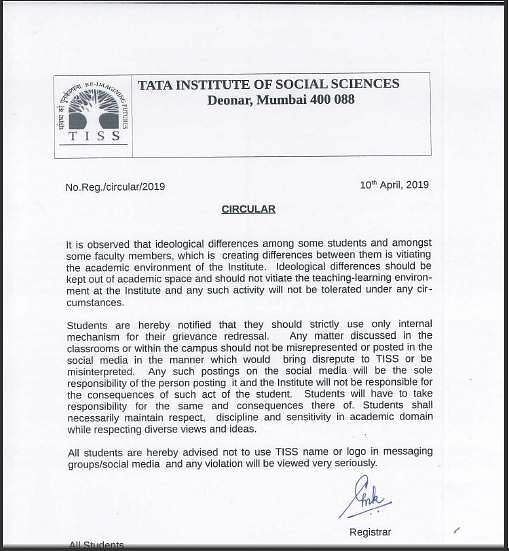 The circular concludes by stating that any violation will be viewed very seriously and all students at the institute are advised not to use the TISS name or logo in messaging groups or social media. 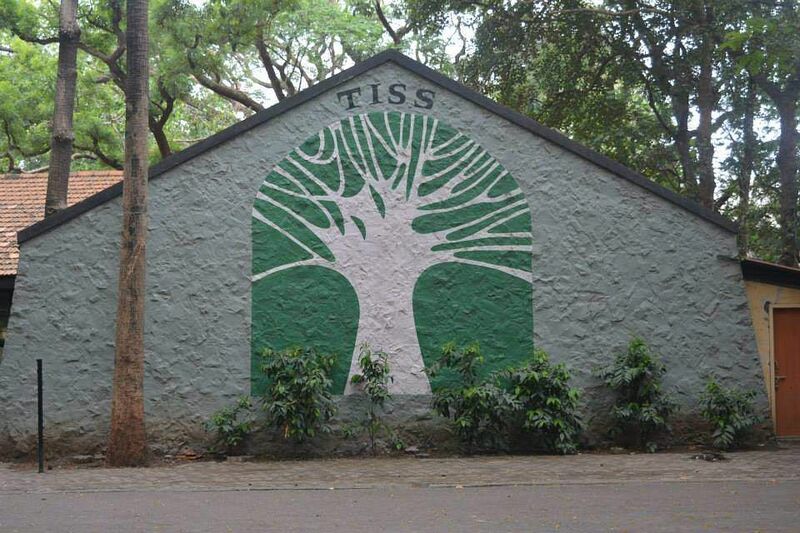 "TISS as an institution has always accommodated differing ideologies both inside as well as outside the classrooms. The vilification of students and faculty in the garb of mediating ideological differences is nothing but an attempt to censor all critical voices in the institute, and it shall not be accepted by the student body. This is part of a dangerous trend across universities where students and faculty are being targeted for not falling in line with the current regime or for questioning the authorities," Jit adds. He also claims that recently TISS had also informed that students do not have the right to assembly, demonstration, or activities in the campus.